The holidays, especially Christmas, are one of the busiest times for travel. If you have a pet and there is a high likelihood that you will not be around, you have to make arrangements for your pet that keep them secure, safe, comfortable, and stress-free. During the Christmas holiday all pet owners should be sure to take steps to ensure that their pets are well taken care of. Many individuals book accommodation and holiday plans months in advance; the same advanced planning should apply in the case of pet care. 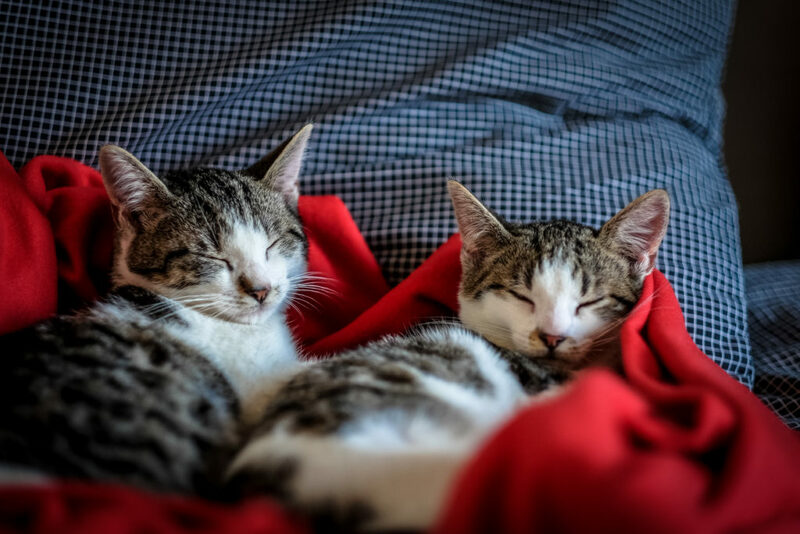 Pet sitters are usually busy during the holidays, which is why it is advisable to sort out your plans as soon as possible in order to give yourself varied options and the best value. 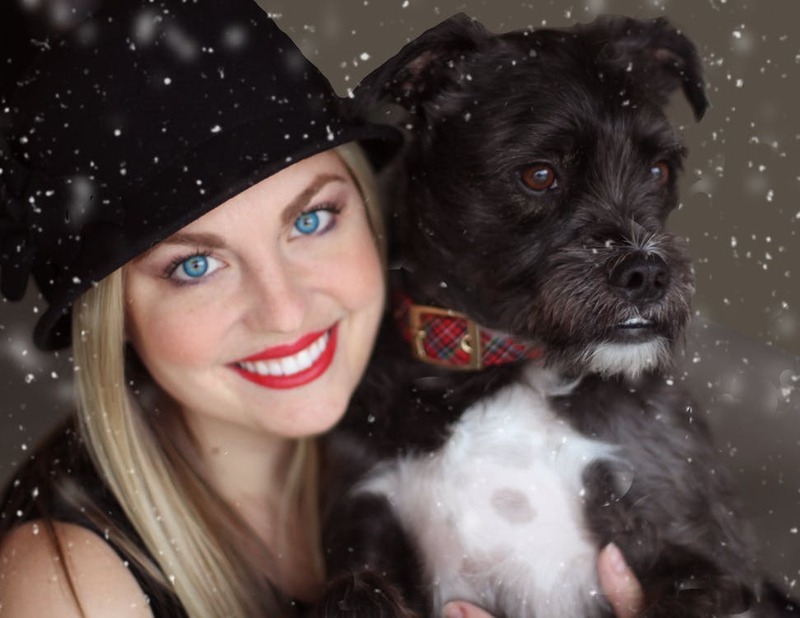 If you research and plan early, you will have the best chances of getting the ideal pet sitter in San Diego when you need them. Early preparations will help you to get the best deal as far as finances are concerned. You will have the time to compare rates and to determine exactly for how long you will the need the services of an in-home pet sitting San Diego professional. 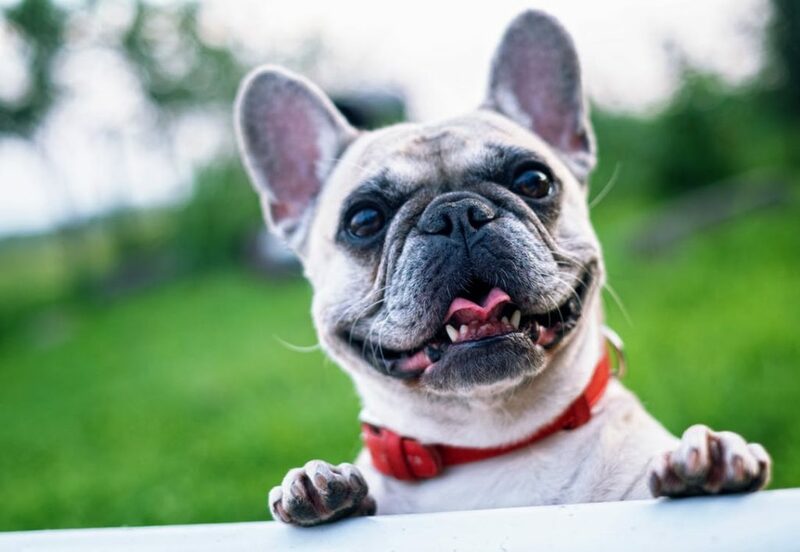 When comparing the pet sitting rates San Diego has to offer, you need to make sure you’ll be getting the proper care needed to accommodate your pet. For further peace of mind, it’s to best to look for a company who has years of experience and has been bonded. Cat sitting entails more than just a person changing your cat’s water and feeding your pet. Granted, cats are easier to care for compared to dogs in many respects. Cats do not need walking and they are more self-sufficient compared to dogs but they still require daily visits from a person who is competent. This is why hiring a reliable pet sitting company is highly advisable. A professional will not just refill food bowls, and water. They will also check on your pet’s well-being on a daily basis, which can range from looking for your pet in its favorite hiding places, making sure that your cat is using the litter box, food is being eaten, and that your cat is healthy every day. A common mistake that pet owners make is downplaying the debilitated condition of their pets for fear that they will be turned down by a sitter. However, this should not be the case. The well-being of your pet should be prioritized. In some cases, certain pet sitters may not be in a position to deal with some pets due to their conditions. Pet owners who have pets with serious medical conditions should inform a pet sitter of the pet’s condition and the vet that may need to be contacted while in the care of the pet sitter. With the proper information given to your pet sitter in advance, they will be able to handle issues much more easily in the event that anything goes wrong. This holiday season, whether you will be travelling to enjoy the holidays with family or friends, or just for fun you should ensure that your pet is in capable and loving hands so you can get the chance to enjoy the festivities knowing that your pet is being properly taken care of.